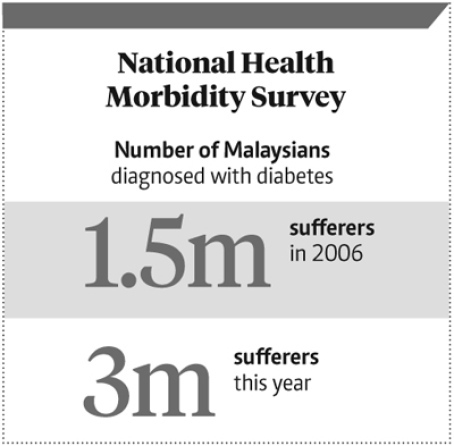 3.6 million Malaysians are affected by diabetes. Diabetes could lead to amputation of the leg, blindness, kidney failure, heart problems, and more. Type 2 diabetes is a chronic disease that is characterised by high levels of sugar in the blood. 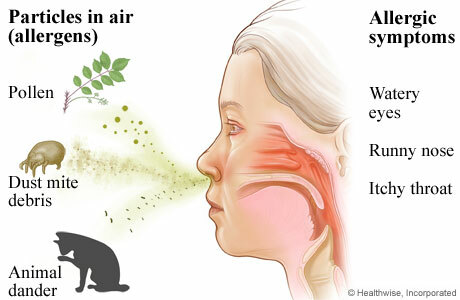 It affects the way the body processes and uses proteins, carbohydrates, and fats. During the digestion period, food is broken down into its basic components and the liver processes these nutrients into a type of sugar called glucose. 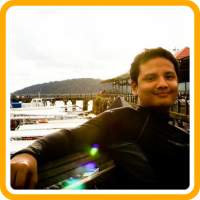 This glucose is like petrol for the body, it gives us energy on a daily basis. Glucose enters our body’s cells with the help of insulin, a type of hormone naturally produced by the pancreas. 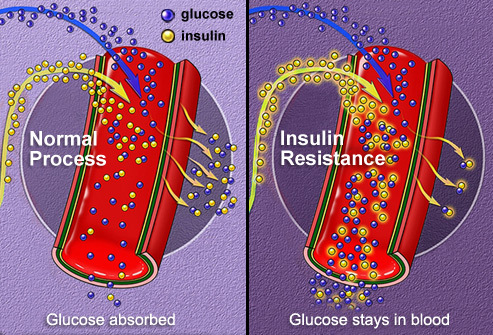 Without this insulin, glucose cannot pass through the walls of the cells. Type 2 diabetes happens when our body’s cells do not react accordingly to insulin. This condition is called insulin resistance. 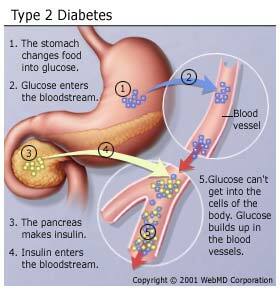 For people with insulin resistance, the pancreas first makes extra insulin naturally to maintain a normal blood sugar. Over time, the body’s insulin resistance gets worse and the pancreas cannot keep up with the demand for more and more insulin resulting in the increase of blood glucose levels. The scary part about Type 2 is that it runs in the family. Although it mostly affects those above the age of 40, more and more young people are getting it. The risk of having cardiovascular problems are increased, giving way to conditions such as heart attack, stroke, coronary artery disease with chest pain, narrowing of arteries, high blood pressure, and more. Diabetes can damage the blood vessels of the retina which potentially leads to blindness. 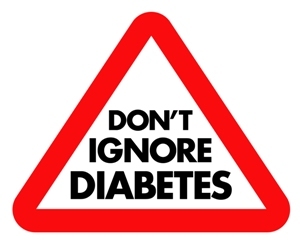 Diabetes also increases the risk of other serious vision conditions, such as cataracts and glaucoma. 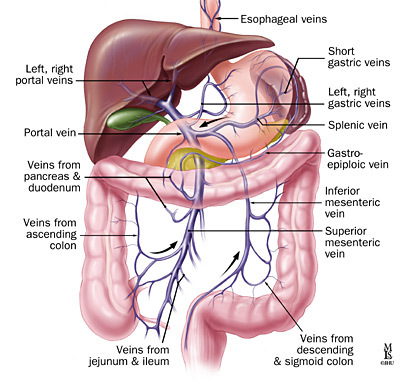 Our kidneys contain millions of tiny blood vessel groups that filter waste from our blood. This delicate filtering system can be damaged by diabetes and severe damage can lead to kidney failure or irreversible end-stage kidney disease requiring dialysis or a kidney transplant. Diabetes makes you more prone to skin problems, including bacterial and fungal infections. Gum infections may also be a concern especially if you have a history of poor dental hygiene. Nerve damage in the feet or poor blood flow to the feet increases the risk of various leg complications. If left untreated, cuts and blisters can become serious infections. Severe infections or damages may lead to amputation. Yes that’s right, amputation. Because the cells are dead, making that particular part of the body useless and may cause even more infections. Excess sugar can injure the walls of the tiny blood vessels that feeds your nerves, especially in the legs. This can cause numbness, tingling or burning sensations, and even pain that usually begins at the tips of the toes or fingers and gradually spreads upwards. Damage to the nerves that control digestion can cause problems with nausea, vomiting, diarrhoea or constipation. Do something about it before it gets too late. Learn how to manage Type 2 Diabetes here.